District Industries Centres (DIC) started functioning during 1978 in each District under Govt. of India pattern for promotion of small scale, handicrafts & cottage industries. It is the District Level Nodal Agency for promotion of Micro, Small and Medium Enterprises as well as Handicraft and Cottage Industries in the District. With a view to accelerate the growth of the MSME as well as Handicraft & Cottage Industries, the District Industries Centre (DIC), Rayagada is set up at Convent Road, Rayagada since 01.04.1990. 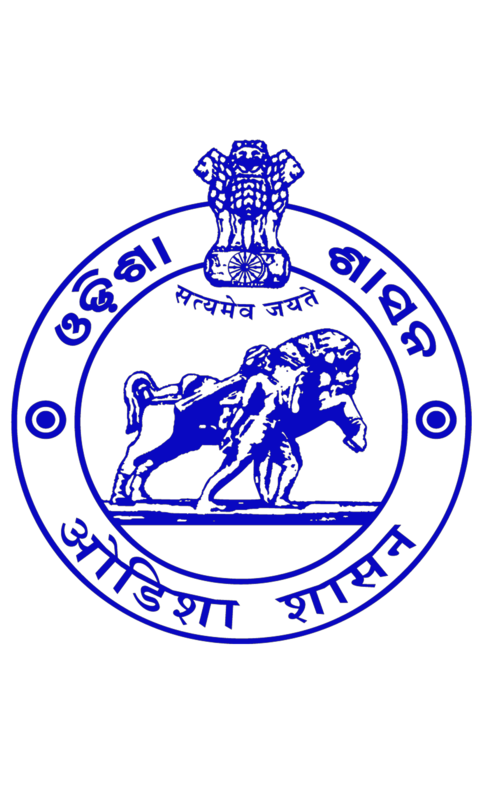 Now the DIC is upgraded as Regional Industries Centre (RIC) since 01.05.2011 headed by the General Manager having high rank of JDI (Level-II) which is functioning as such for development of MSME and Handicrafts & Cottage Industries activities of the District. Changing industrial scenario in Rayagada district with an integrated approach by capacity building for development of entrepreneurship for generating sustainable employment to local people by clusterisation MSME / H&CI sector through optimum utilization of available local resources. To identify viable projects and make Survey on the available resources of the District and plan for promotion of viable industries in the area. To issue Acknowledgement for Entrepreneurs Identification Number (EIN) / Udyog Aadhaar / Production Certificate to the entrepreneurs. To recommend financial proposals to Financing Institutions. To facilitate for allotment of IDCO land/shed in Industrial Estates. To develop clusters both under MSME and Handicraft sector. To facilitate clearances from other line departments under Single Window mechanism for the promoter. To arrange/participate in exhibition, Fair and Publicity. To facilitate to solve the problems of the industrial units at the District level. To monitor the revival of sick MSMEs units and the progress of those in pipe line. To recommend different Incentives as per the Industrial Policy Resolution (IPR)-2015 of the State Govt. To promote ancillary and downstream Industries. To facilitate necessary marketing assistance. To provide financial and infrastructural assistance to Handicrafts & Cottage Industries. To arrange different training programme for artisans for their skill up gradations. To implement Govt. schemes like PMEGP, RHA etc. Delivering service for Industrialization on behalf of MSME Department, Govt. of Odisha. Implementation of Self Employment Programme like PMEGP. Adopts a Professional approach, work pro-actively, problem solving and create entrepreneurship at the field level so as to accelerate the process of Industrialization in the district. Acts as a catalyst in the process of Industrialization so as to help the people to enjoy direct benefit in terms of employment, improved income level and multiplier effects.